The winter was one of the driest on record for the Napa Valley; however, when we did get rain, it came when the vines needed it most, promoting bud break and new shoot growth. The balance of the season was moderate to warm, the crop was abundant, and the fruit ripened about two weeks early on average. 2014 was a wonderful harvest yielding great wines with immense depth of flavor. 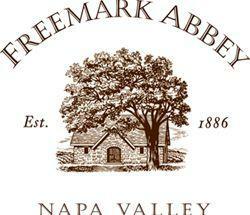 This blend is a great fingerprint of the Napa Valley. Valley floor vineyards are well-drained loam and clay loams, formed by alluvial deposits. The western mountain top soils are shallow and acidic with low fertility, while the eastern mountain top soils are more volcanic, with poor fertility and incredible minerality. Spicy sweet oak complexity, the wine exudes dark fruit such as blackberry, black currant, blueberry and dark cherry. There are nuances of dark chocolate, chocolate berry truffle dusted with cocoa powder, cola, aromatic cedar, cinnamon, clove, graham crackers and a hint of tobacco. The body is very full with a soft entry, coupled with dark cherry/berry flavors that develop from start to finish. 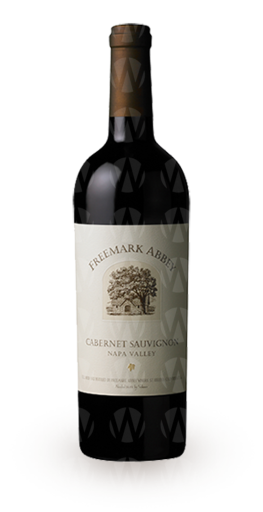 With great texture and mouth feel, this Cabernet is full-bodied, rich and opulent. In one word…delicious.